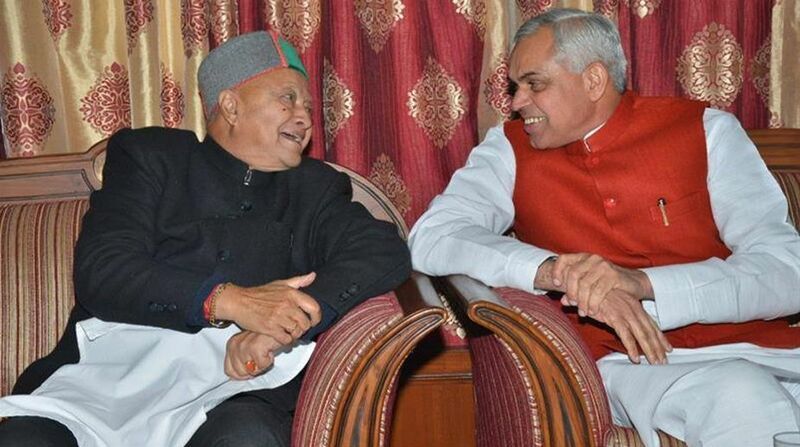 Himachal Pradesh Governor Acharya Devvrat on Thursday removed the red beacon from his official vehicle. His move came a day after the Narendra Modi government put a countrywide ban on it from May 1. Devvrat directed the removal of the red beacons from his official vehicles along with other vehicles attached with him, an official statement said. "Before leaving for New Delhi this (Thursday) morning, he directed to remove red beacons from his vehicles and thereafter on reaching New Delhi he directed to discard red beacons from the official vehicles made available there as well," it said. Hailing the decision of the union cabinet to ban red beacons atop the cars of all ministers, politicians and bureaucrats, he said it would help in ending VIP culture in the country. He said this would also help in checking the misuse of red beacons by anti-social elements. Devvrat was himself shown removing the red beacon from his vehicle, in one of the pictures provided to the media.